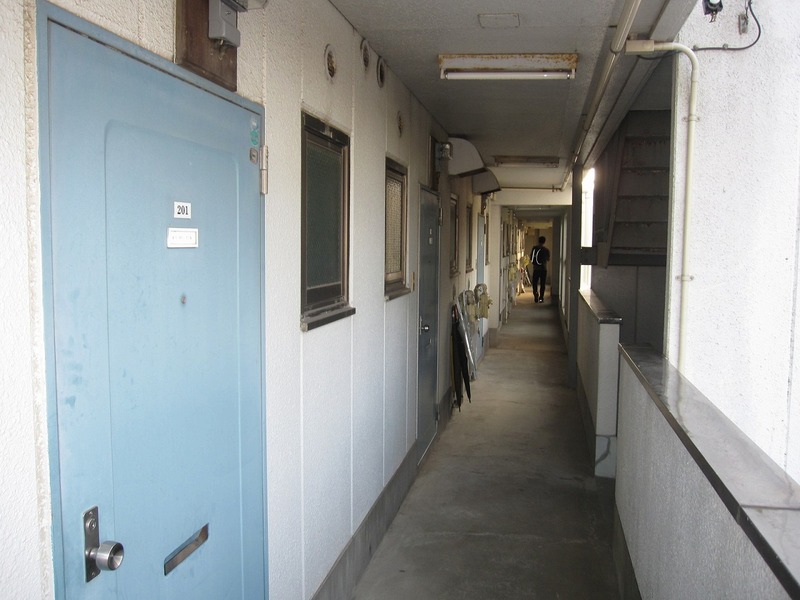 A high-yield apartment building in a popular suburb of Tokyo « Are you looking for real-estate for sale in Japan? I went to survey a high-yield apartment building in http://blog.realestate-minato.com/develop-your-leadership/ which is a growing, popular satellite city west of Tokyo. 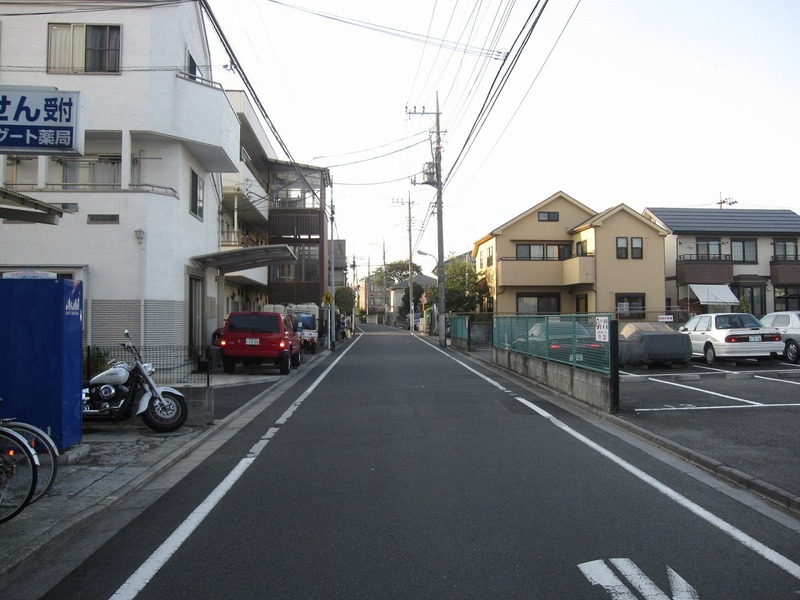 Unlike the center of Tokyo where open field and space is scarce, there is plenty of openness in Mitaka and surrounding cities, such as, Musashino City, Chofu City, and Fuchu City. Agricultural land and greenery are common in these new cities. 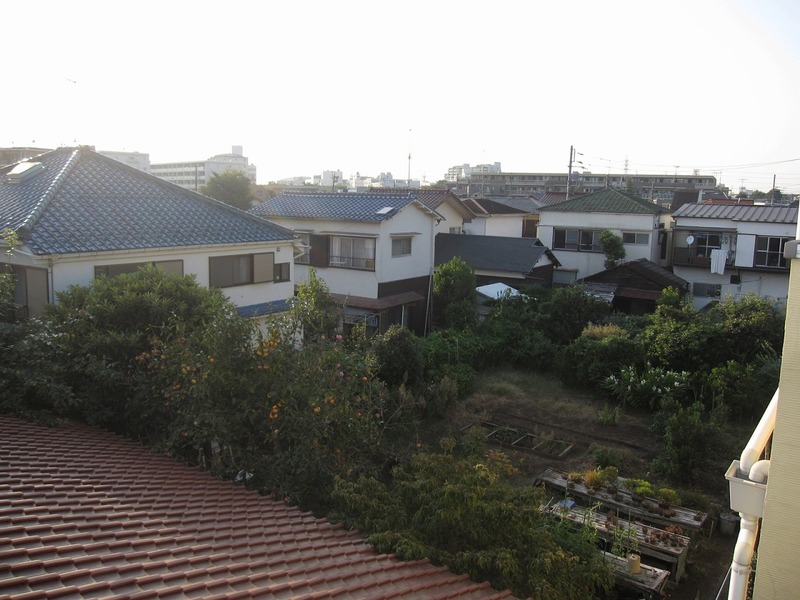 Mitaka and other suburban cities west of Tokyo are largely residential and still growing in population mainly because of their desirable environments for residence. 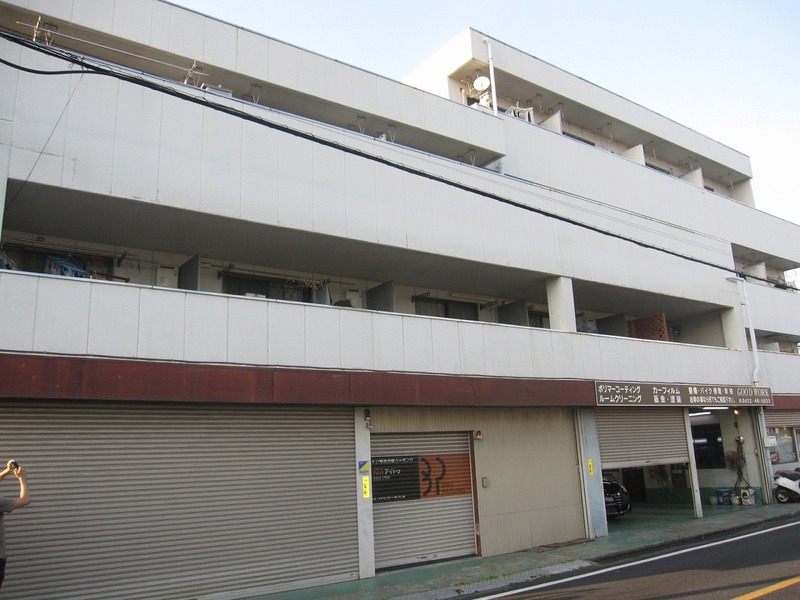 Also, there are many famous private and public universities and colleges in this part of Tokyo. Mitaka is conveniently connected to Shinjuku, Tokyo, and other major JR stations in Tokyo by JR Chuo Line. It is about 30 mins from Tokyo to Mitaka. Kichijoji of Musashino City is adjacent to Mitaka City. It has been the most popular town among Japanese families in Tokyo for many years.